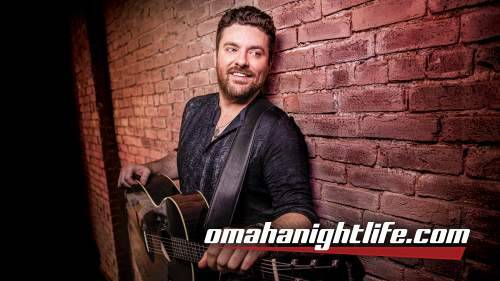 Chris Young is coming to Harrah's Stir Concert Cove on Saturday, June 29th. By his 33rd birthday, RCA Records Nashville artist Chris Young has accumulated an impressive list of accomplishments, including membership in the iconic Grand Ole Opry, eleven career No. 1 singles, seventeen R.I.A.A. Gold/Platinum/Multi-Platinum certified projects, 2 Grammy nominations, 3 Country Music Association nominations and 4 Academy of Country Music nominations. Chris Young has given fans 7 studio albums in 12 years including Losing Sleep, his third project in less than two years. 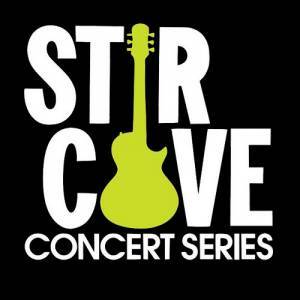 Don't miss Chris Young live at Harrah's Stir Cove. Get your tickets now!